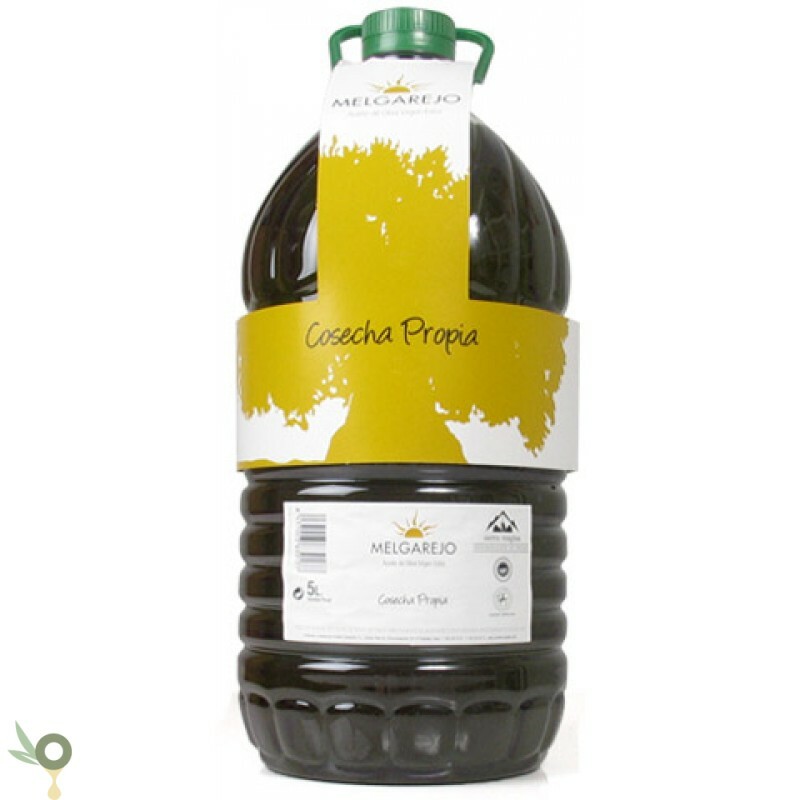 The Extra Virgin Olive Oil MELGAREJO COSECHA PROPIA is a single variety oil (picual) from the Sierra Magina Natural park, which gives it a very specific sensorial characteristics. 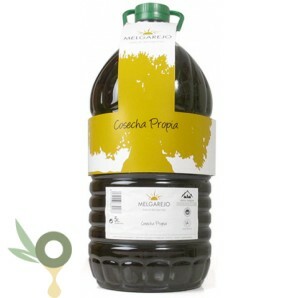 The Extra Virgin Olive Oil MELGAREJO COSECHA PROPIA is a single variety oil (picual) from the Sierra Magina Natural park, which gives it a very specific sensorial characteristics. Due to the harvest date and the way of elaborate the oil we get a product which keeps much of aromas and flavours. This olive oil manufactured in Sierra Magina (Jaen) is 100% Picual varieties. Maximum acidity level: 0,3%. Production is limited to our own haverst.